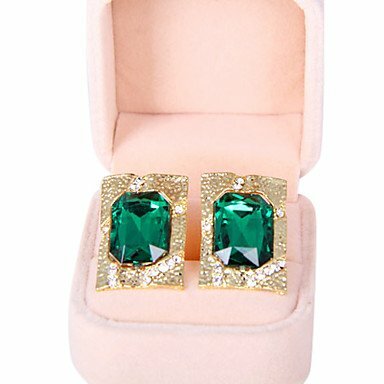 100 % New Fashion Earrings . Make you unique style,So attractive,So nature,no frippery,So unique whilst Retro style. For party decorations,Collections. A perfect gift for yourself and also your dear friends.